Stana Katic: What's In My Bag? Stana Katic: What’s In My Bag? You won’t find loose change, a makeup bag or even a key chain in Stana Katic‘s Campomaggi tote. 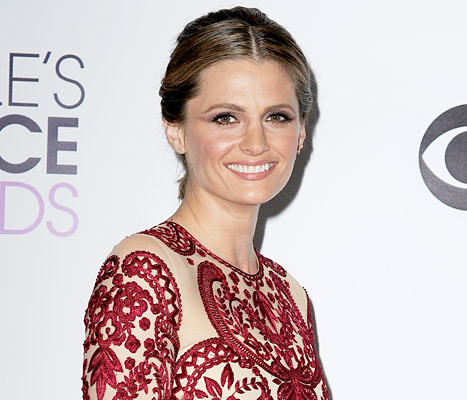 “I like to keep my purse really simple,” the 35-year-old single L.A.-based star of the ABC crime drama Castle (Mondays, 10 P.M.) tells Us Weekly. So what must-haves make the cut?